Raishawn Key had requested a dismissal, saying he did not have the resources to pursue the lawsuit from prison. A federal judge has dismissed a lawsuit filed against the city of Augusta by a Maine State Prison inmate who said he was denied his right to vote in the 2016 presidential election. The complainant, Raishawn Key, 35, had sought the dismissal himself, saying he was without resources to pursue it while incarcerated, something he determined after receiving some of the discovery material. “It is apparent to me that without adequate resources which cannot be obtained from within the prison and without the assistance of counsel, I would be unable to effectively mount and execute a legal strategy that would benefit my claims in this case,” he wrote in a letter to the clerk of courts for the U.S. District Court in Bangor. The letter was filed June 30, 2017. Magistrate Judge John C. Nivison previously had denied a request from Key to appoint counsel to represent him. 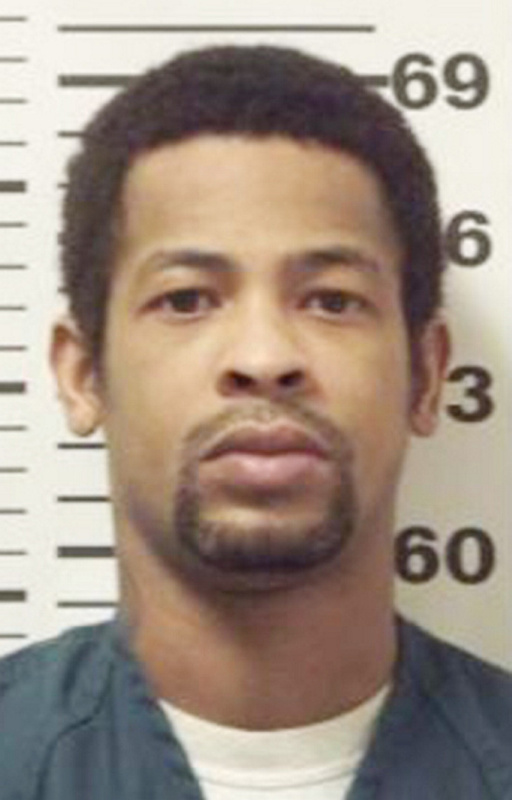 Key is at the Maine State Prison in Warren, serving a six-year sentence after being convicted in Kennebec County of two counts of aggravated trafficking in cocaine. In the lawsuit, which named a number of city officials as defendants, Key said he hand-delivered the registration application and absentee ballot request to Maine Secretary of State Matthew Dunlap when Dunlap visited the prison. Dunlap was at the prison doing voter outreach in Sept. 28, 2016. Key, who is originally from New York, said he was living at 3 Noyce Court when he was arrested in 2013 and that the address appears on his Maine state identification card, which he received in May 2013. There is no Noyce Court in the city; however, there is a Noyes Court near Cony Circle and Augusta City Center. Key says his rights under federal and state law were violated as a result. Key requested the dismissal without prejudice, so he could pursue the case in the future. Nivison granted that request Sept. 5, 2017, over an objection from the city. Nivison also denied the city’s request for a decision on the merits of the case. Key sought a ruling in his favor, as well as a total of $265,000 in compensatory and punitive damages.